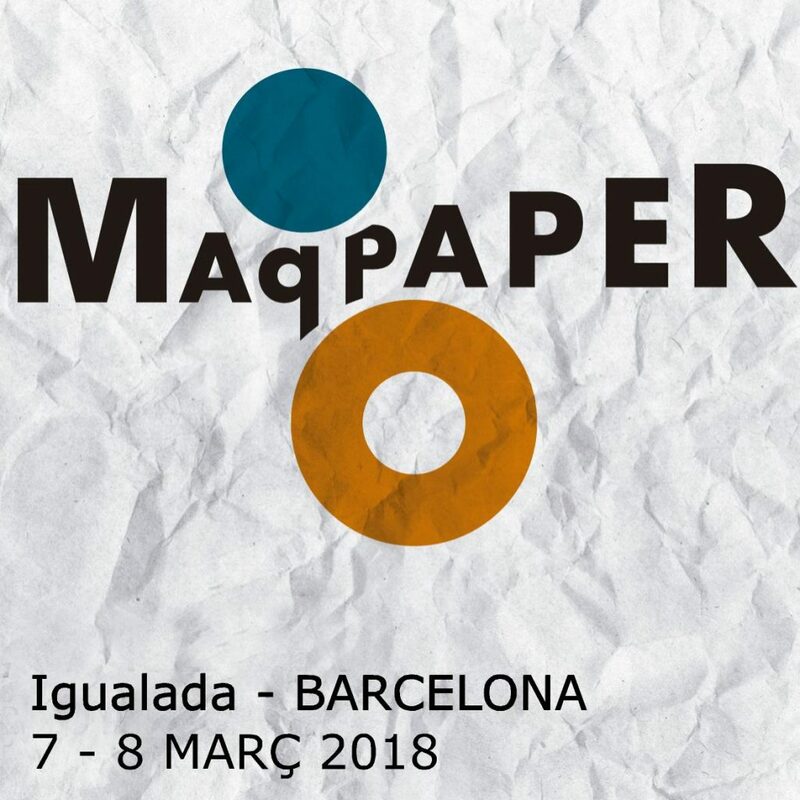 Maqpaper is the only fair in Spain dedicated to the paper sector.We keep working in order to make this fair the meeting place of the sector where to create synergies and establish new contacts with potential clients and suppliers. But we also want Maqpaper to become a synonym of the present day and for this the fair has always a place devoted to workshops and conferences on the latest sectorial news. On the other hand we are well aware of the importance of energy costs in the paper industry and we are consolidating the meeting of Maqpaper fair with Energètica (Congress – Fair on efficiency and energy saving), two sectors deeply connected and situated in the same fairgrounds so that enterprises and professionals can share knowledge establishing professional alliances and commercial links. We want Maqpaper to be the place that makes you grow! International fair of suppliers for the industry of pulp, paper and corrugated cardboard, of biennial character.